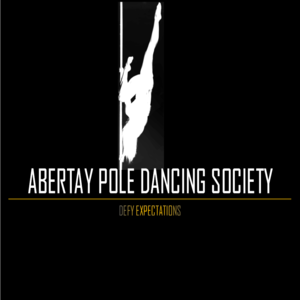 Abertay Pole Dancing Society welcomes you to attend our classes, from absolute beginners to professional polers. Our classes aim to teach all aspects of pole, from dance to tricks to holds. We hope that taking part in pole will help you on your journey to becoming fitter, stronger, more flexible and more confident. We welcome everyone and anyone to our classes and hope you to see you soon!